The Congress will take place from 19 to 22 June 2017 at the Strasbourg Convention Centre. Under the theme “ITS Beyond Borders”, the Congress will focus on the people, intelligent mobility users, as every day hundreds of thousands of them are crossing the French-German border to live their daily lives. During the Congress, the City and Eurometropolis of Strasbourg and ERTICO – ITS Europe will host the second edition of the Mayors’ Summit. 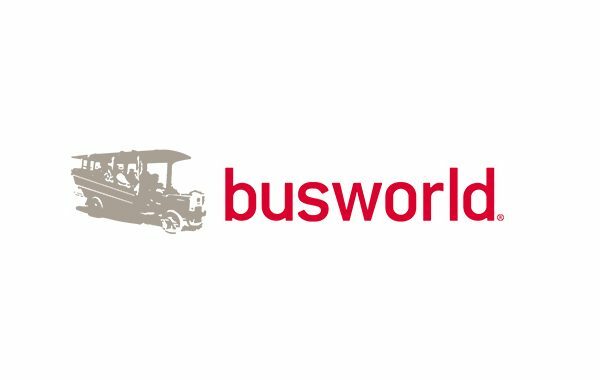 City mayors and leaders from Europe will gather again to explore opportunities, experiences and strategies related to present and future contributions of ITS to seamless travel and sustainable, efficient and innovative mobility. 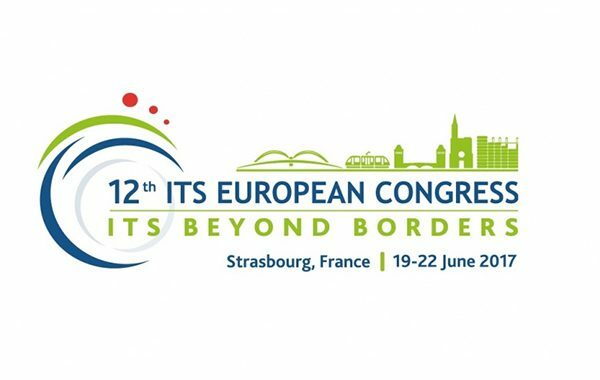 The 12th European ITS Congress 2017 organised by ERTICO – ITS Europe in partnership with the European Commission and hosted by the City and Eurometropolis of Strasbourg. ITxPT will be presented by Emmanuel de Verdalle (Digimobee) on Thursday 22th June in Strasbourg during Technical Session 33 – TS33 Architectures and security, Bruxelles Room, from 9.00 to 10.30.